While homeowners are primarily focused in established and maintaining a fully functional and aesthetically pleasing property, its safety aspects are equally important. All residents should be able to enjoy a quality of life within a household which does not put their health and safety at risk. This illustrates the importance of effective, yet sensible, interior and exterior design elements to ensure enough space is created to maneuver across a property and access any room. Placing too many furniture or décor products within a room or leaving boxes and books on the floor is archetypal examples of potential risks which homeowners create on their own accord. Although certain hazards, such as electrical faults and water leaks, can occur at any given moment without warning or prevention, other aspects may be easily identifiable and competently handled. 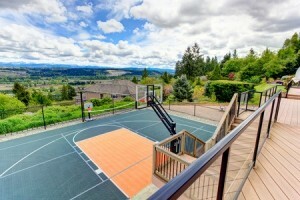 As natural light is replaced by nightfall, many homeowners choose to enjoy their evenings indoors. While this may be the case, integrating a source of light within the garden can allow residents to appreciate the true qualities of their garden while inside. 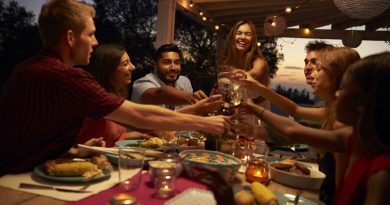 This can be greater emphasized during social gatherings with friends, family members and relatives which may extend into night time hours. 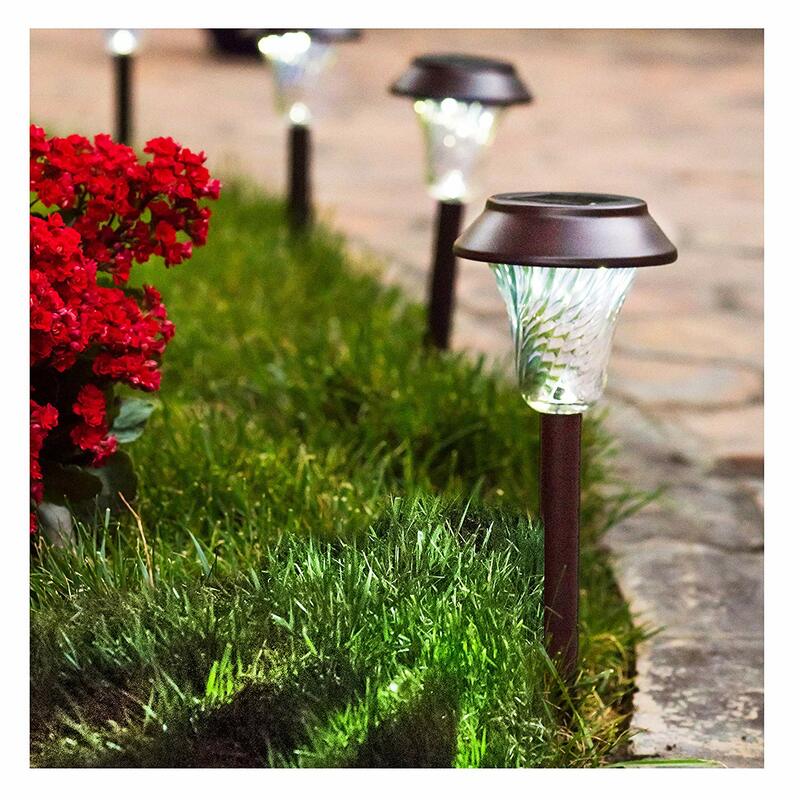 While patio lights provide a comprehensive light source to brighten up a garden during the night, homeowners may choose to place additional lighting within any plant areas or in areas in which a patio light cannot extend to. Such products usually require an electrical source via a plug and wiring which must extend to any required area. 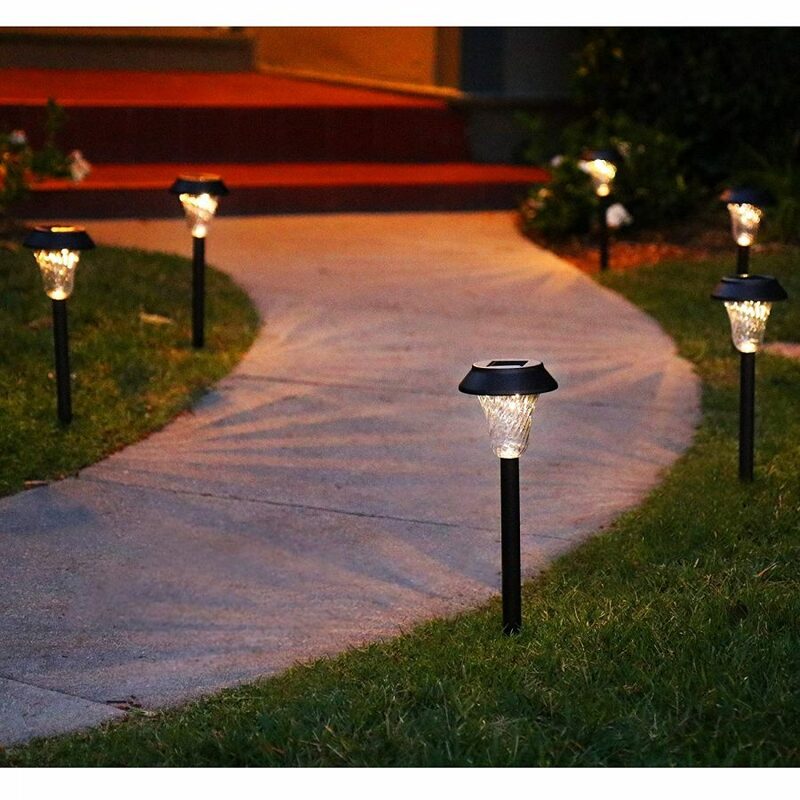 Opting for solar or festive lights for garden areas can effectively remove the potential trip hazard created by wires and electric. Solar lights are primarily powered by natural sunlight which is absorbed during daylight hours and then utilized to operate a light bulb. This effectively removes the requirement for extensive leads between an electrical plug socket and a garden light which needs electric in order to operate. 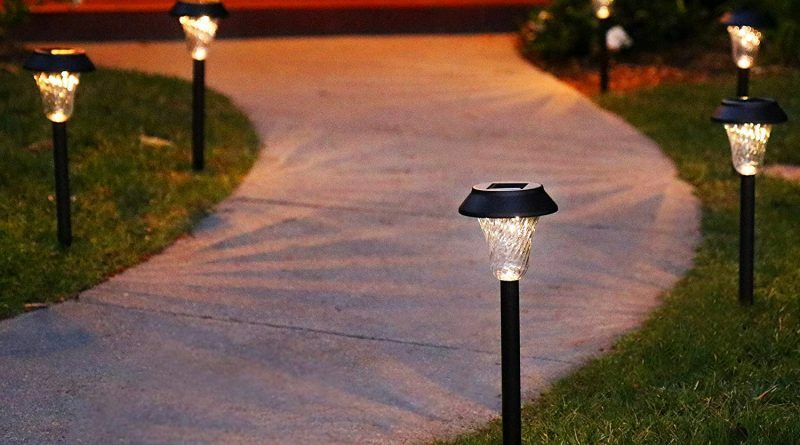 While solar-powered lights remove the potential trip hazard caused by extended wires across a garden, they also retain the overall quality of a garden in the process. Whether it is lights placed within plant areas or solar fairy lighting placed upon fence panels, homeowners and prospective guests can enjoy each other’s company within a garden which carries no threat to their health or safety. Next → How To Build A Splash Pad in Your Backyard: 7 Steps For Success!